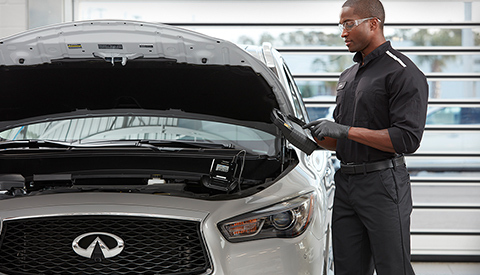 Your INFINITI deserves the very best in service and so do you. Come back to the expert technicians, Genuine INFINITI Parts and high-end amenities at Infiniti Saskatoon. No one knows your INFINITI better than we do, making us the best choice to help provide added peace of mind for the road ahead in your INFINITI.